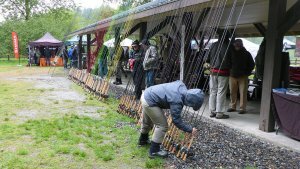 It’s a gathering of anglers interested in two-hand fly rod fishing. 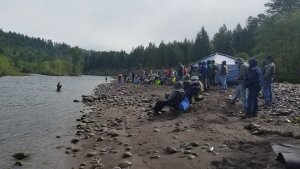 It’s a mostly free Spey casting college open to everyone. It’s a show for your entertainment. 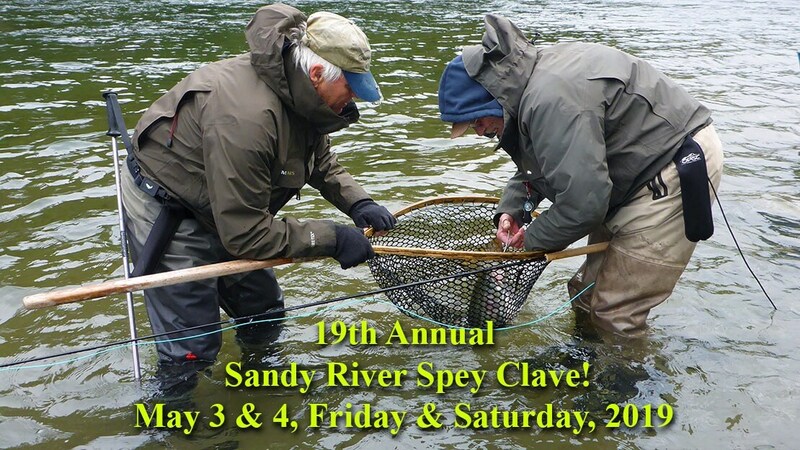 It’s a place to rub elbows with the best Spey casters and steelhead anglers in the World! 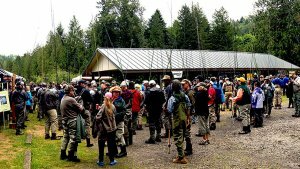 It’s held on the best kept urban river in the world!